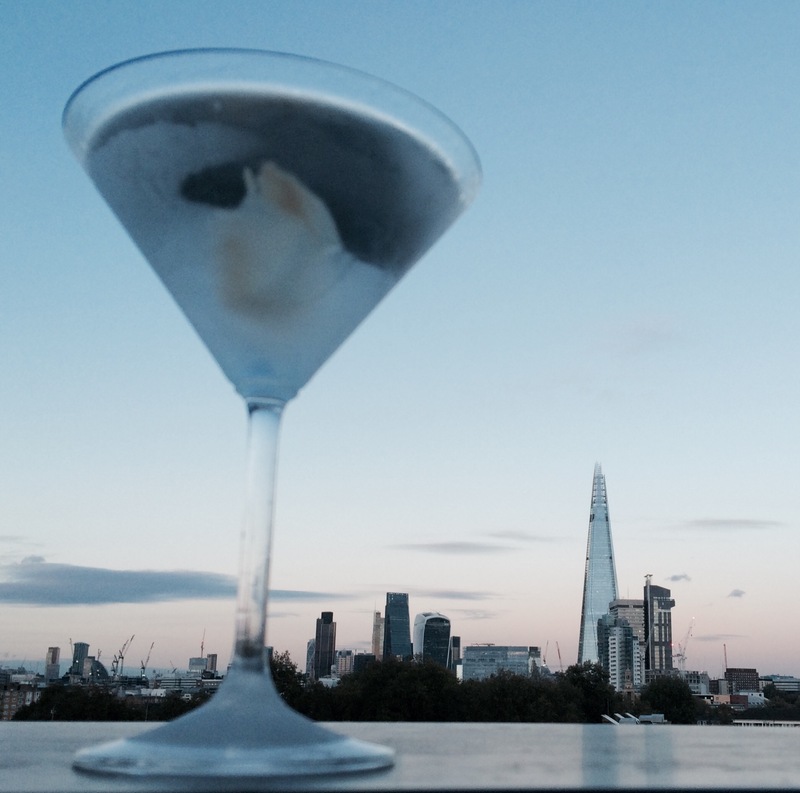 Get ready for winter with this ice-cold Japanese-Russian-British infusion. If Moscow cuts off Europe’s gas supplies this is how to stay warm! I love gari (Japanese pickled ginger) and wanted to incorporate it into a drink for ages. 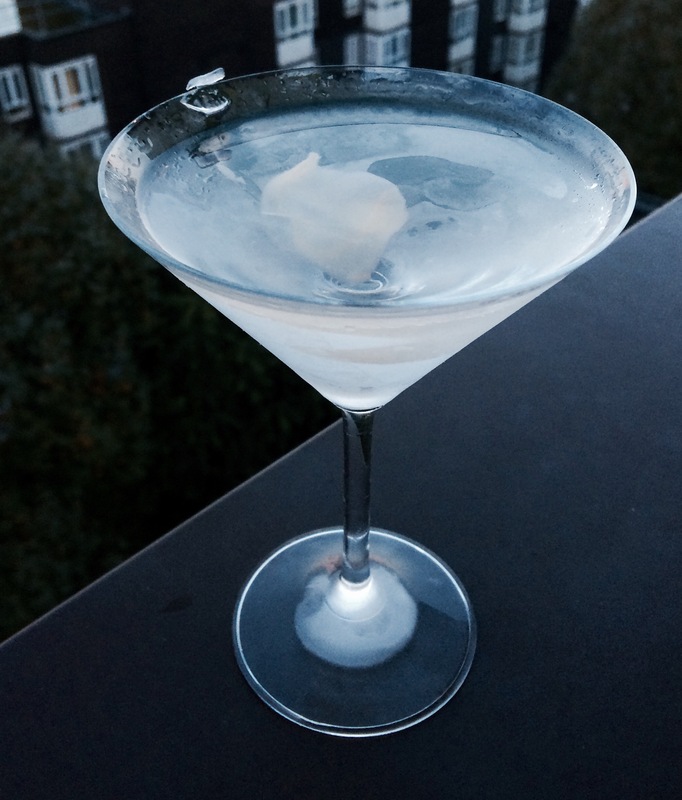 Similar to making Limoncello the aim is to infuse clear spirit and add it to a classic martini. Take 1 small pile of gari slices (as in the picture above – the same amount you would be served with a dish in a Japanese restaurant) per 100ml clear spirit. 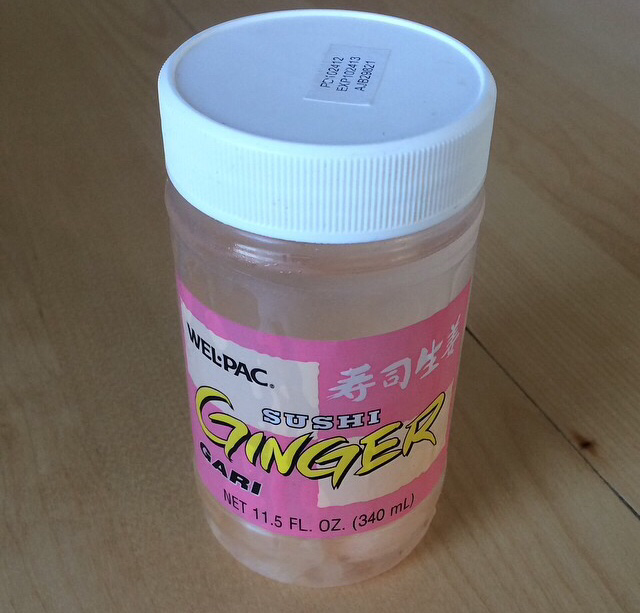 Fill a container with the required ginger and clear spirit. Add 1 tablespoon of sugar per 100ml, shake/stir until it has dissolved and leave for at least a week to infuse. For this recipe I used 340ml and the equivalent of 3-4 small piles of gari to infuse the spirit. I used Russian vodka but Polish or any other varieties are all fine (depending on your taste and/or national affiliations). 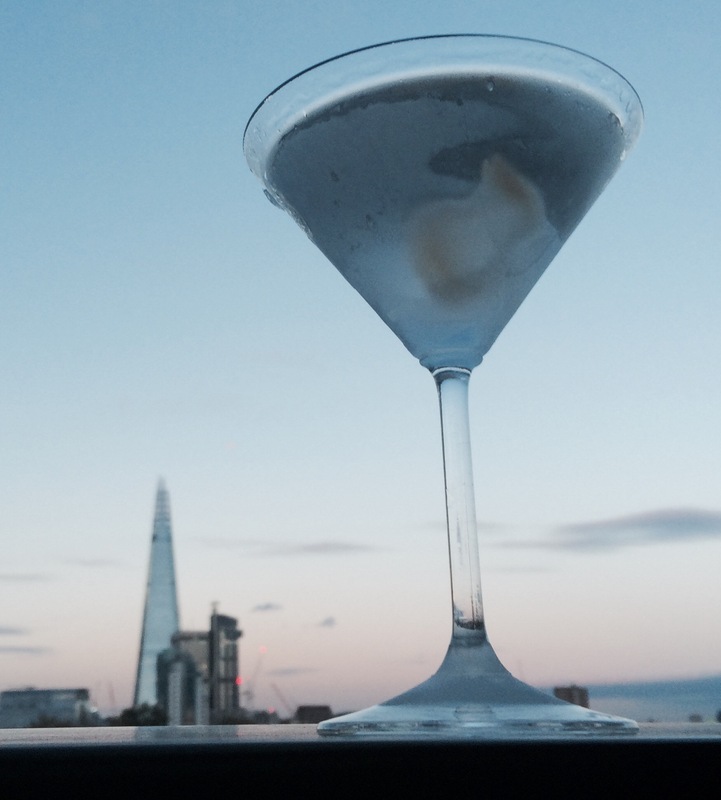 Actually it doesn’t harm to use poorer quality vodkas for this recipe. Save good quality vodka for tasting in its own right. Garnish with a slice of pickled ginger. If you have pink slices these are more visually attractive (I didn’t have any to hand for my latest attempts). When you finish the drink and eat the garnish it sends a bitter-warming-spicy chill down your spine. The ginger adds a nice warming quality to the drink. This makes it perfect for a cold evening, be it a clear day when you can wrap up warm and watch the early sunset outside, or for sipping indoors in front of a fire. 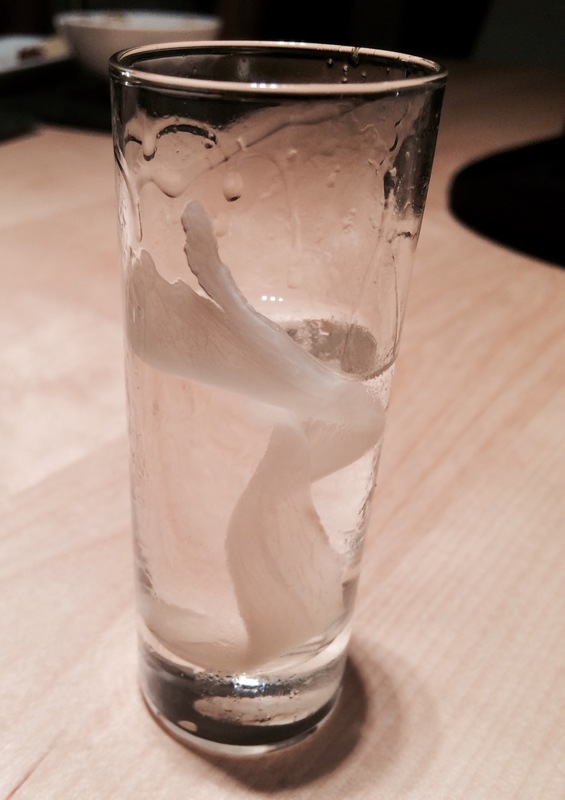 You can also serve the ginger vodka straight up in a frozen shot glass if you want. Again, garnish with a slice of pickled ginger. Winter is the perfect time for this! This entry was posted in Classic Martinis, Infused Martinis, The Diary and tagged マティーニ, british, chill, december, мартини, gari, ginger, infuse, infused, japan, music, november, opera, poland, Pyotr Ilyich Tchaikovsky, russia, Tchaikovsky, winter by themartinidiary. Bookmark the permalink.